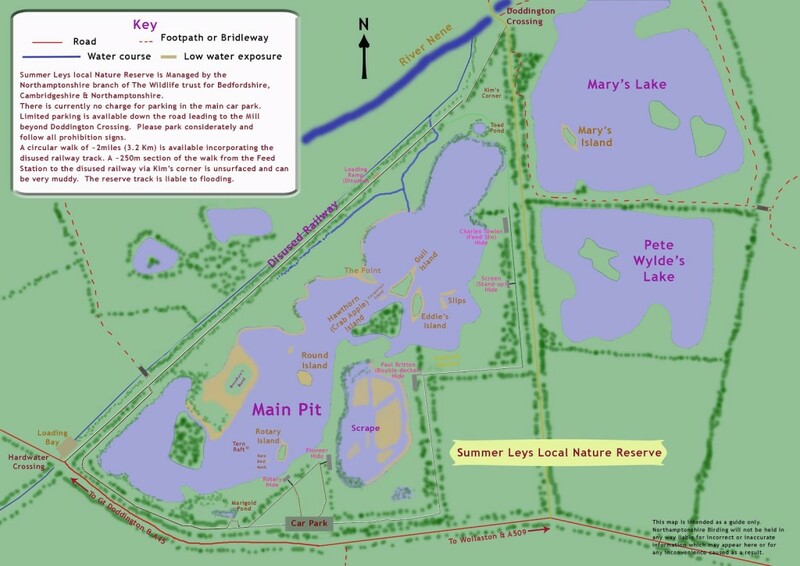 This large, ex-gravel pit is made up of a main lake with gently sloping banks, shallow areas of water and ponds, low lying islands, a large scrape and a fringe of reeds surrounded by grassland and wet woodland. Although this is ideal habitat for wintering birds such as Goosander, Wigeon and Gadwall, most of these will have departed by the time of our visit but wading birds use the scrape and the shallow lake margins. Oystercatcher, Ringed Plover, Little Ringed Plover and Redshank stay to breed, while Whimbrel, Turnstone and Common Sandpiper often pass through during migration. Some of the early spring migrant such as Chiffchaff, Willow Warbler, Blackcap as well as Sand Martin and Swallow should all be present as may the first cuckoos. 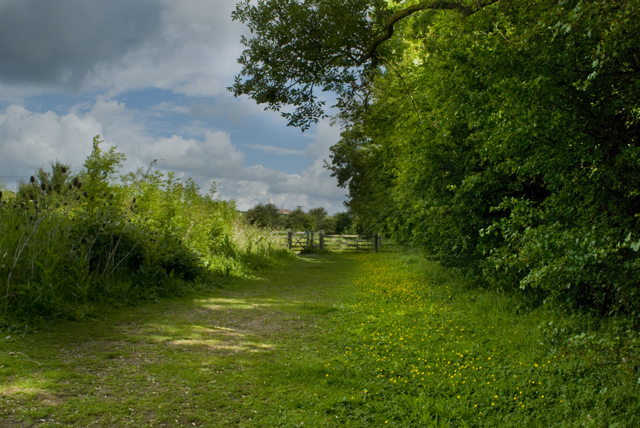 Meet in the car park AT 8:30am off the minor road to Wollaston; the full address is Hardwater Road, near Wollaston, Northamptonshire, NN29 7TD (OS grid reference SP 886 634).